Ms. Sherry L. Davidson is a native Tennessean, and has lived in Old Hickory for the past 30 years. She has a bachelor’s of science degree in mathematics, and minors in secondary education and sociology from MTSU in Murfreesboro. 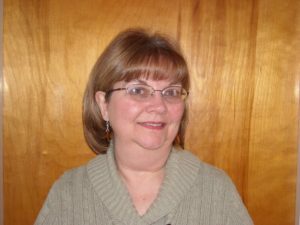 Sherry has taught in middle and high schools for the Metro-Davidson County Public School System, as well as for TN School for the Blind, where she has conferenced and advised in many student-parent relationships. A divorced mother of three children, Ms. Davidson considers herself to be a good listener who has patience and empathy for the members of a divorcing family. She joined the LifeBridge team seeking to smooth the way for newly-divorcing single parents and their children in their emotional journey.